A GLOBAL slowdown in manufacturing is already being reflected in European and US polyolefin markets as anxiety in the industry grows over the prospects for the rest of this year. European June contract prices for ethylene and propylene have declined after seven consecutive months of increases. Ethylene contracts have slipped by Euros45/tonne and C3s by Euros40/tonne, according to ICIS pricing. 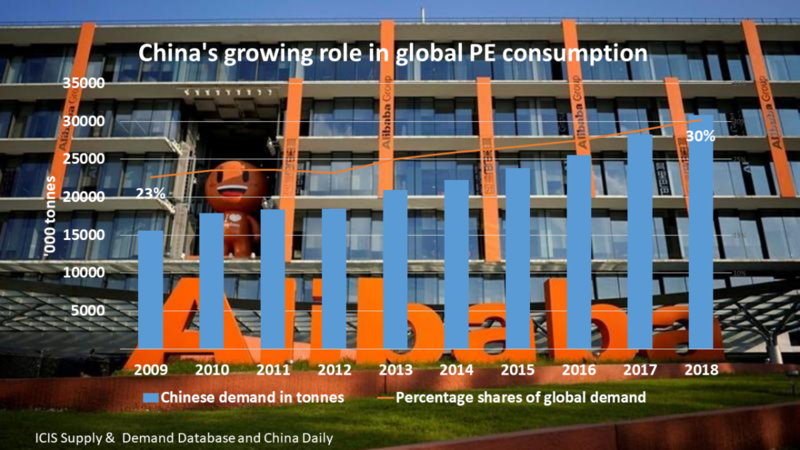 Polyethylene (PE) pricing has already started to fall, led by too-expensive low density PE (LDPE). 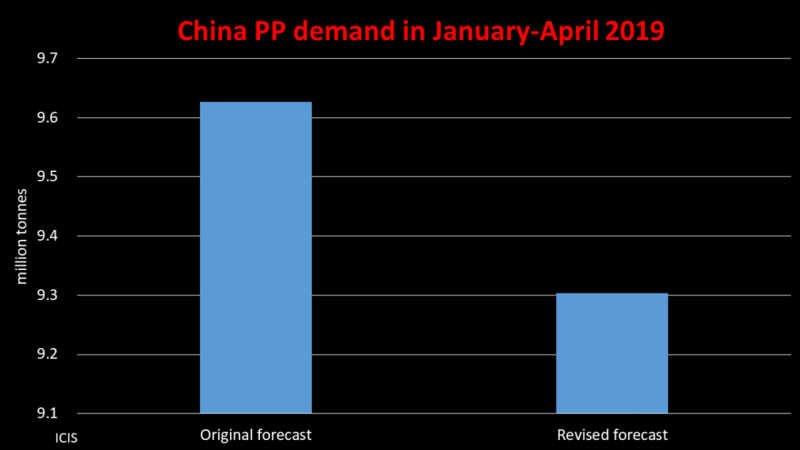 Polypropylene (PP) appears to be in better shape because of the structural shortage of propylene, but pressure is building for reductions in the cost of the resin. 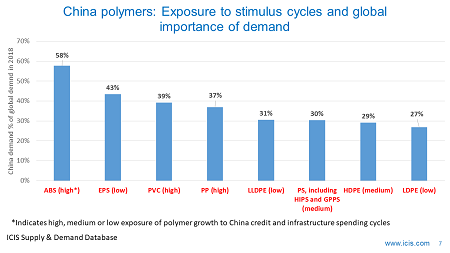 The continent’s polyolefin makers and buyers will do their best to claw-back margins as long as the current climate continues. This follows a long period of excellent profitability at the cracker end of the business on tight supply of ethylene and strong co-product credits. In the US, polyethylene (PE) contract prices were rolled over from April into May as producers backed away from attempts to push through a 5 cents/lb increase, again according to our colleagues at ICIS pricing. This was despite yet more production problems upstream that have resulted in an increase in ethylene costs. Prices in China have now been flat or on the decline since the end of the Chinese New Year (CNY) holidays in February, as we have discussed many times on this blog. China had already been damaged by inflation, credit tightening and possibly the worst electricity shortages since 2004. The publication yesterday of numerous indexes – indicating the global manufacturing slowdown including in China – is therefore just further bad news for the country’s polyolefin sector. 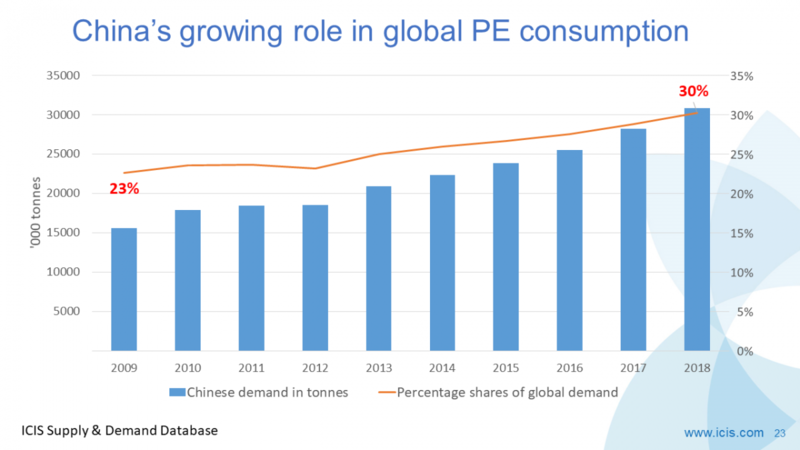 China’s PE imports slipped by 16% in Q1 this year over the first quarter of 2010 to 1.18m tonnes, according to Reuters, which quoted the China Petroleum and Chemical Industry Federation. Implied consumption fell by 1.5% following increases of 7-10% during the first quarters of 2009 and 2010. The Indian market is also weak as the government again battles inflation. 3.) Austerity in the western world as sovereign debt is cut. A Greek default is also an increasing threat. “Buying forward” down all the chemical chains, not just in polyolefns, no longer makes sense when the direction of crude looks so uncertain. From Q4 last year up until February-March, crude seemed to be heading in only one direction as everyone stocked-up in an attempt to hedge against further cost rises. The expectation, or perhaps more honestly the hope, expressed at last week’s Asia Petrochemical Industry Conference (APIC) was that China would sort out its problems over the next few months. Growth would then resume its previously happy pace. 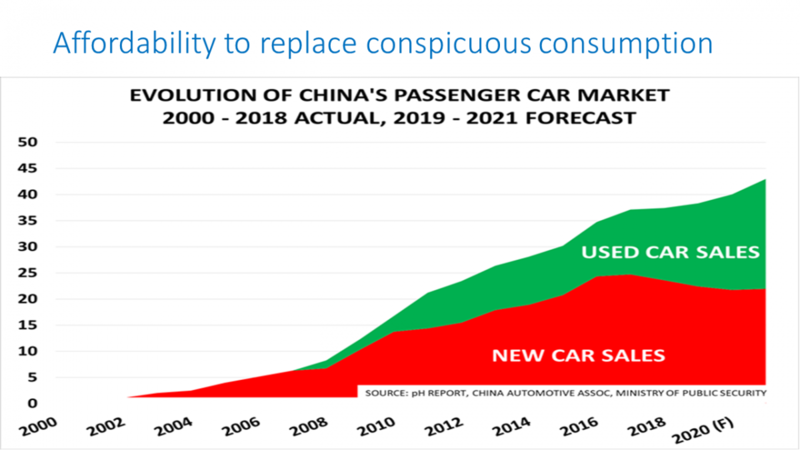 “If China is really going to grow at 8% per year, the estimate most people have made for GDP in 2011, then we are going to have to see a recovery in petrochemicals demand by June or July,” an industry observer told us this week. “The inventory run-down process started around two months ago and China has historically only run on stocks for 3-4 months before it has had to come back into markets to restock. “There has clearly been a change of mood. Buyers were buying forward globally because they were convinced that crude would go higher and credit was more ample in China. But now, of course, we have seen much-greater volatility – and perhaps a greater downside risk – in crude. 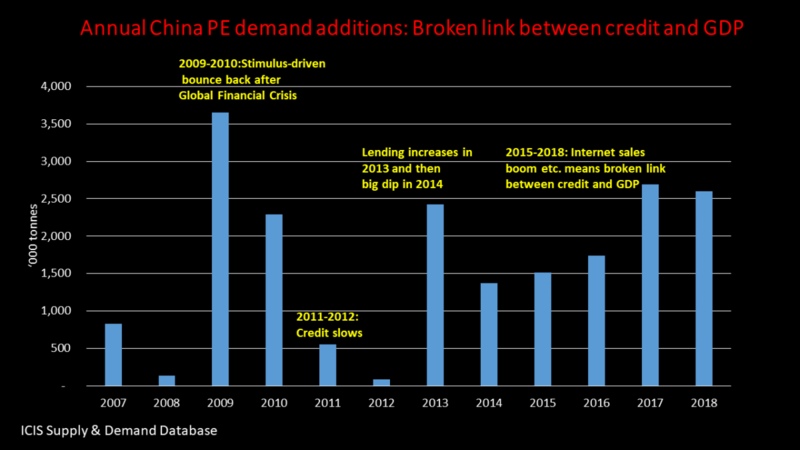 There has also been credit-tightening in China, along with the power shortages. 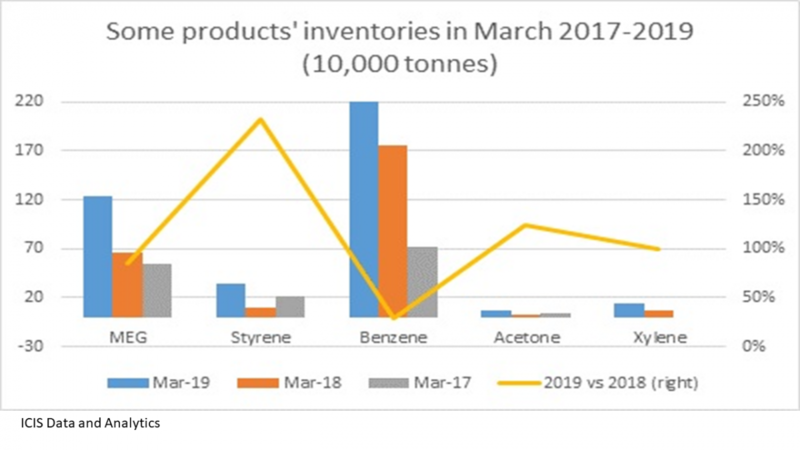 This is a very important few weeks for the global polyolefins industry (and by proxy the whole of the chemicals industry). 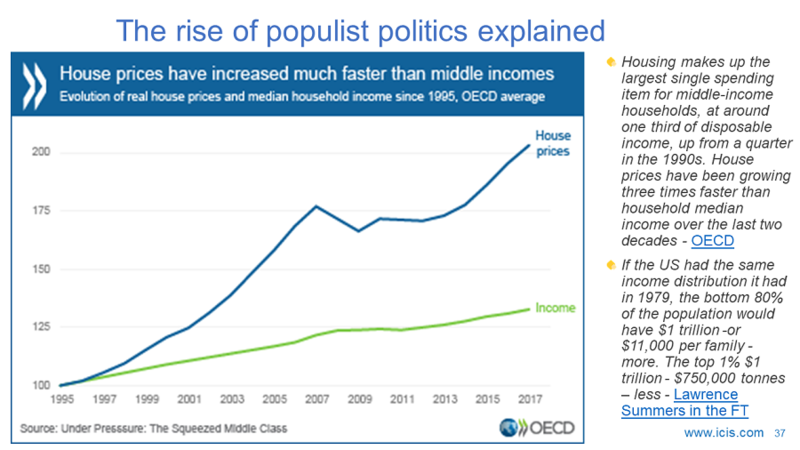 We should soon discover whether this is merely a blip in the great growth story or something much more fundamental.